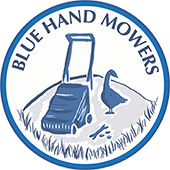 Blue Hand Mowers is run by Andy Read. Andy is a highly experienced and qualified service engineer who began his career with Jones Brothers, Ruthin in 1979. 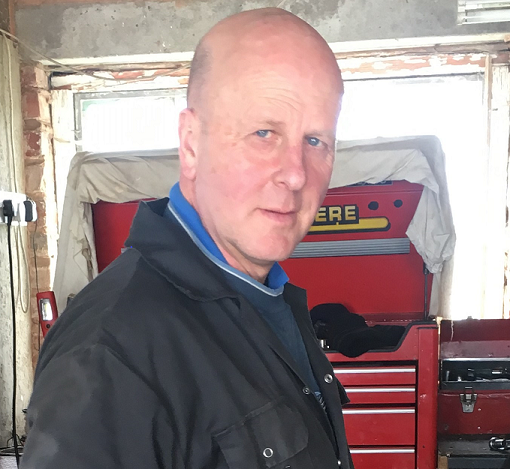 After many years with Jones Brothers and then Delyn Hire Centres in Mold, Andy began passing on his knowledge and skills to young land-based machinery students at the Welsh College of Horticulture in Northop where he worked for almost twenty. years. As well as having teaching qualifications, a HND in automotive management and a City and Guilds qualification in service engineering, Andy is a member of the Society of Operations Engineers, Institute of Plant Engineers. 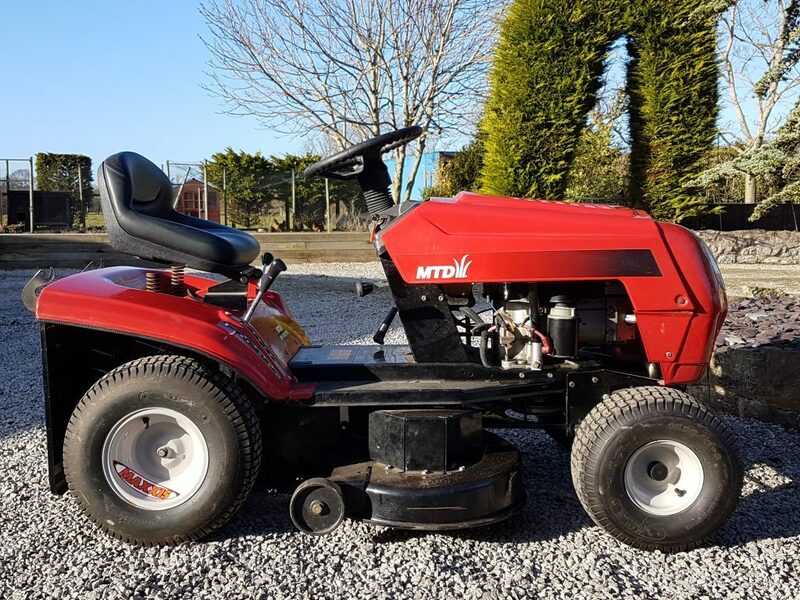 Andy now specialises in small plant equipment and garden machinery.